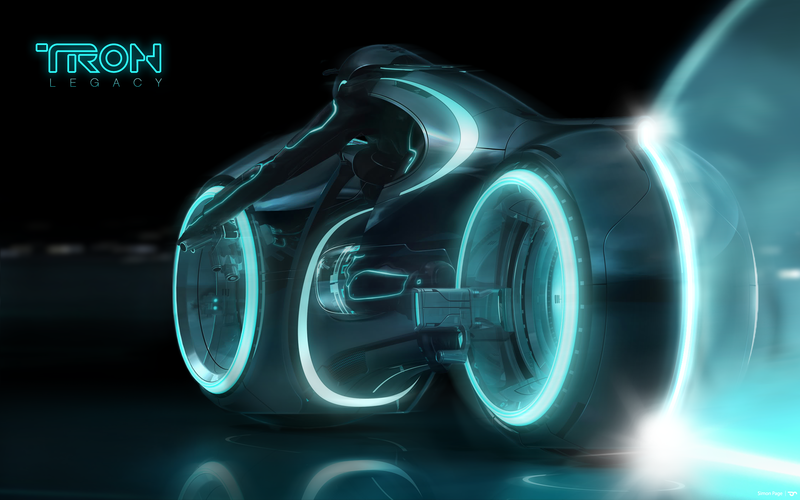 Here is an insight into my Tron Legacy Movie Poster design where I explain the design inspiration, elements and details for my creation (wallpaper downloads at the end of the post). Just a few days ago at Comic Con 2009, Tron Legacy (Tron 2) 3D was finally revealed for a 2010 release. 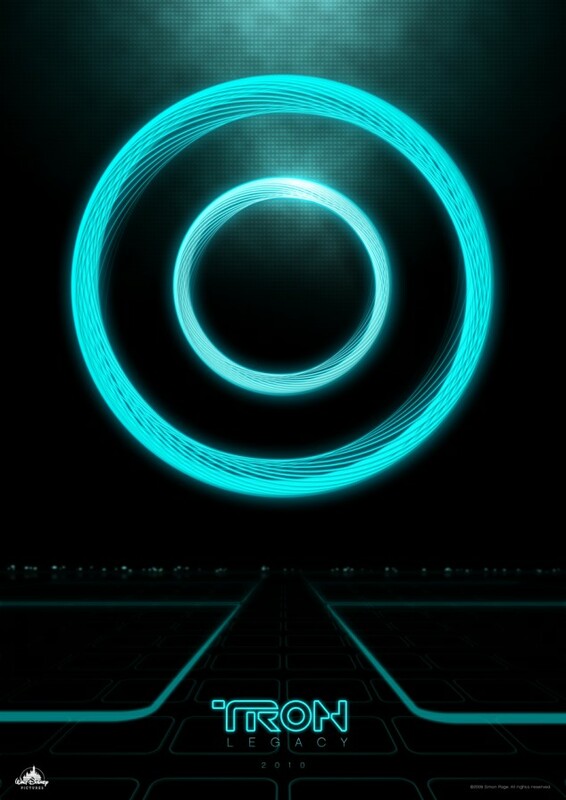 I have been a big fan of Tron, which was a truely ground breaking film at its time and to this day is still great to watch. Visually stunning doesn’t give it justice, the trailer below will blow you away (a HD quicktime streaming link is provided below – which I recommend). Tron Legacy is very much in keeping with the original Tron film but has been brough bang up to date with cutting edge CGI. The film is oozing with inspirational parts from the landscape, costume and vehicles. There are some very key points from the trailer though which I would like to pick out as very iconic parts to the film itself. 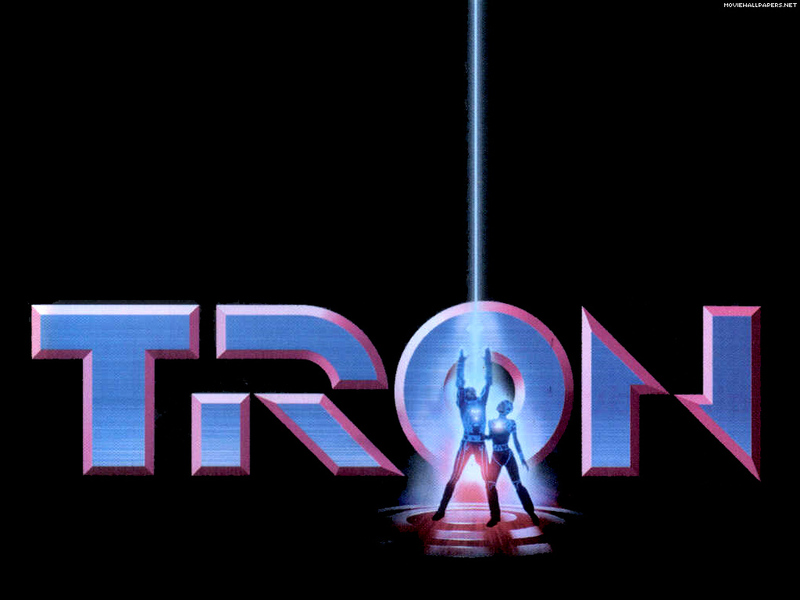 (I like the new typeface for the Tron logo only really keeping the O and N the same). Below are some key moments from the trailer. The neon glow is brought out really well with neon cyan and yellow the predominant colours. (digitalised lighting effects on the clouds). (glass / transparent circuit board style land). (awesome light cycles – now without a fixed 90 degree turning angles). 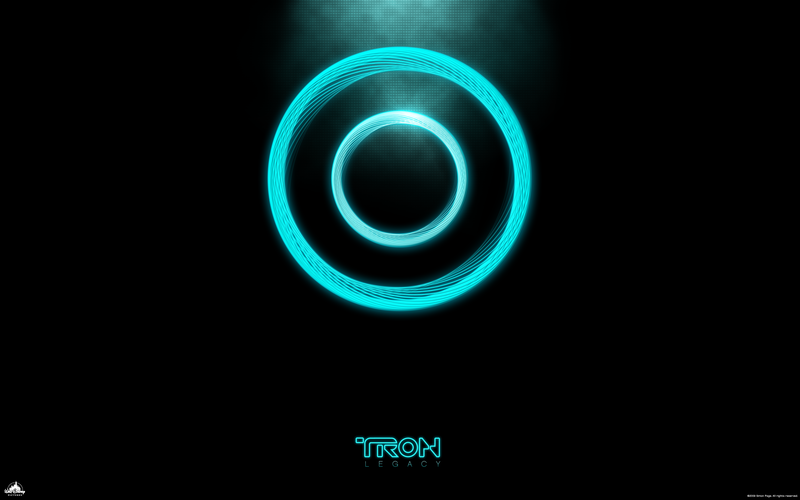 Here is my movie poster designs inspired by Tron Legacy – you can buy this from my store (minus the copyrighted logo). Just for fun here is a cinematic movie poster (I love the new lightcycles). 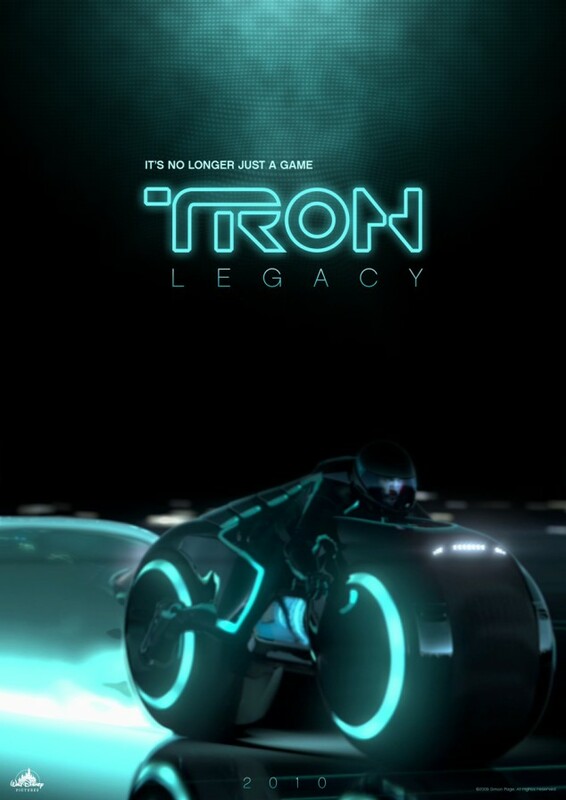 You’re currently reading “Tron Legacy Movie Poster”.